DCEU has come under fire on numerous occasions, but its next outing seems to be avoiding any controversy. 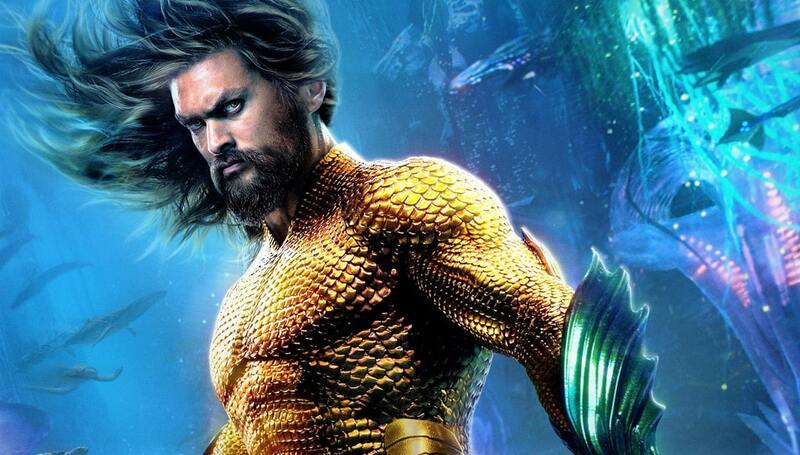 Aquaman will swim out to fans in his new solo film, and a lot of reactions have already surfaced online. So far, the response looks more than fine. 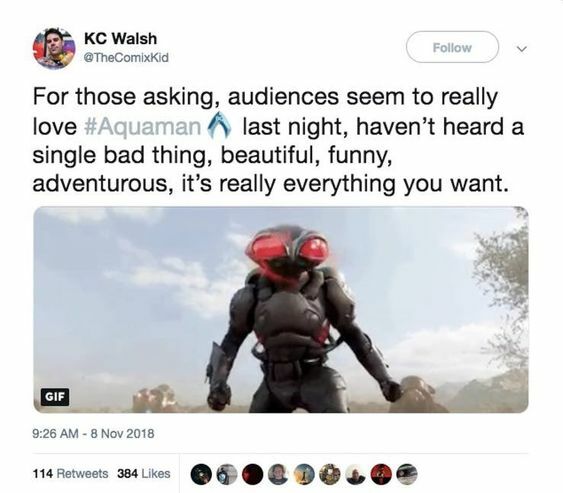 The DCEU fandom has been buzzing over Twitter since the reactions to Aquaman have popped up. A screening held for fans on the west coast saw many taking to social media to share their reaction to the film. So far, all reactions have been positive. A Reddit user, MaxBorne teased fans about the screening and even answered a few questions. “I cannot confirm or deny that I’ve seen this movie but if I had I would probably say that it’s certainly going to be their most well received movie yet. It’s tone closely parallels Ant-man & The Wasp and Thor: Ragnarok and this movie will be liked by the biggest audience, although it will probably suffer from some criticism that it deviates heavily from the original tone of the DCEU to more closely resemble The MCU. But again I reiterate, this would only be my opinion if I had somehow already seen the movie in an advanced screening, which I am not saying I have done,” the fan wrote, highlighting pieces of the post to subtly confirm he did make an early screening. When asked if the film was better than Wonder Woman, MaxBorne said that the upcoming film is indeed better than the current champ.